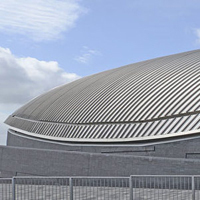 The Metal Cladding & Roofing Manufacturers Association (MCRMA) represents and promotes the interests of systems manufacturers, component suppliers, independent roofing and cladding inspectors and industry support services companies who provide products, systems and services within the non-domestic metal roof and wall market sector. 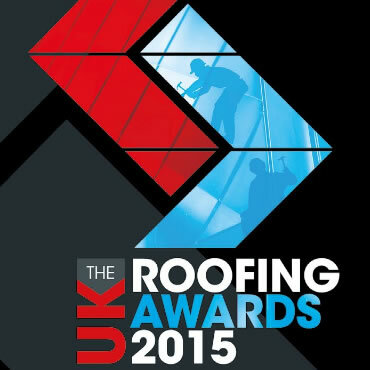 The MCRMA brings together the UK’s leading roofing and cladding providers who supply built up systems, insulated panels, rainscreens, rainwater management systems and structural deck systems. These companies have delivered to the majority of the industry’s most prestigious buildings creating imaginative and innovative building designs that offer cost-effective and sustainable solutions which will benefit future generations. 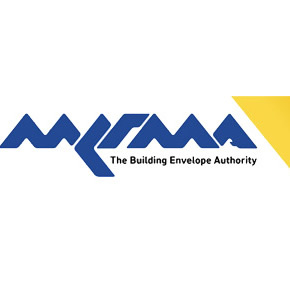 As the voice for the industry, MCRMA works closely with a variety of industry bodies and Standards committees to develop building envelope solutions and to disseminate best practice, ensuring that its members operate to the highest standards at all times. 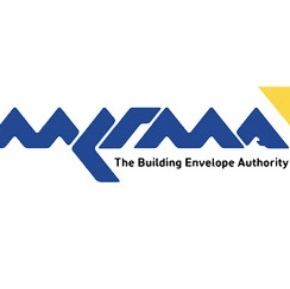 MCRMA members are regarded as the premier suppliers of goods and service to the non-domestic building envelope sector and are known for their ability to speak with authority, have a full and unequalled knowledge of their business sector and without doubt offer reliability to their customers. Wintech Testing & Certification is the latest company to join the Metal Cladding and Roofing Manufacturers Association. 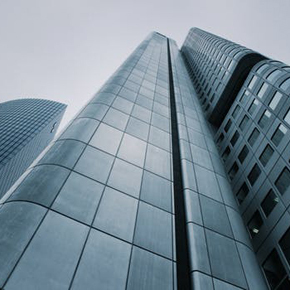 The Metal Cladding & Roofing Manufacturers Association has published an updated Advice Note titled Aluminium Composite Material Facade Systems. 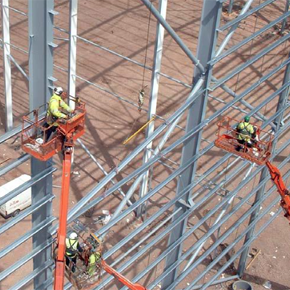 The Metal Cladding and Roofing Manufacturers Association has welcomed a new member company – A. Proctor Group Ltd – to the Association. The Metal Cladding & Roofing Manufacturers Association (MCRMA) has published a Facade Systems Testing Advice Note. Durrant Consulting and DHLowe Limited have joined the Metal Cladding & Roofing Manufacturers Association (MCRMA) as members. 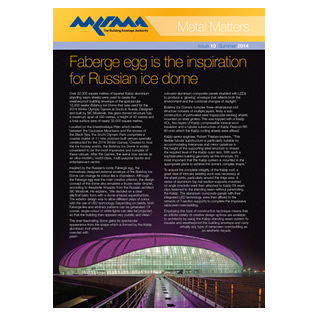 The Metal Cladding & Roofing Manufacturers Association has added two new CPD modules to its online CPD programme. 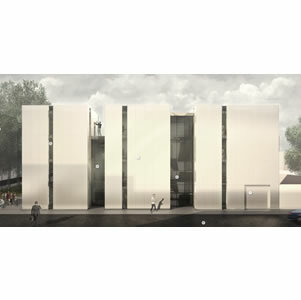 A new online CPD programme launched by the MCRMA is now available to those looking to develop their knowledge within the metal building envelope sector. Hemsec Panel Technologies has been revealed as the latest member of the Metal Cladding and Roofing Manufacturers Associations (MCRMA). 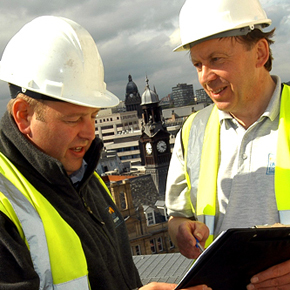 The MCRMA has welcomed Charnwood Roofing Associates as part of the independent roofing and cladding inspectors group. MCRMA has published a new guide on the storage, handling and installation of mineral wool insulation in built-up metal roof and wall cladding systems. A new guidance document – entitled ‘GD27 Installed tolerances: best practice design guide’ – has been developed and published by the MCRMA. 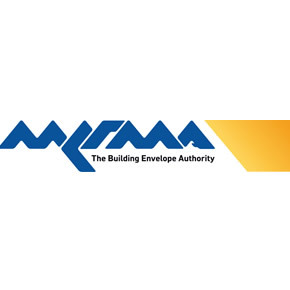 MCRMA has produced and released a new guidance document, offering best practice advice on the design of aluminium fabrications and flashings. The Metal Cladding and Roofing Manufacturers Association (MCRMA) has welcomed Regis and CY Associates as new members of the group. The MCRMA has introduced Under 1 Roofing Consultants as the latest member of its independent roofing and cladding inspectors group. 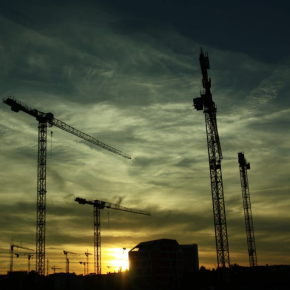 The MCRMA has published a new guidance document offering good practice advice on the storage, handling and installation of purlins and side rails. 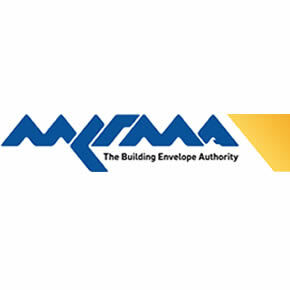 The MCRMA has created an inspection checklist for metal-based roofing and cladding systems, which are used on commercial, warehouse and industrial buildings.